Based in Berkshire, Amberjack provides its specialist services and software products to many of the UK’s largest employers, with a particular focus on Early Careers candidates - specifically graduates, school leavers and apprenticeship programmes. 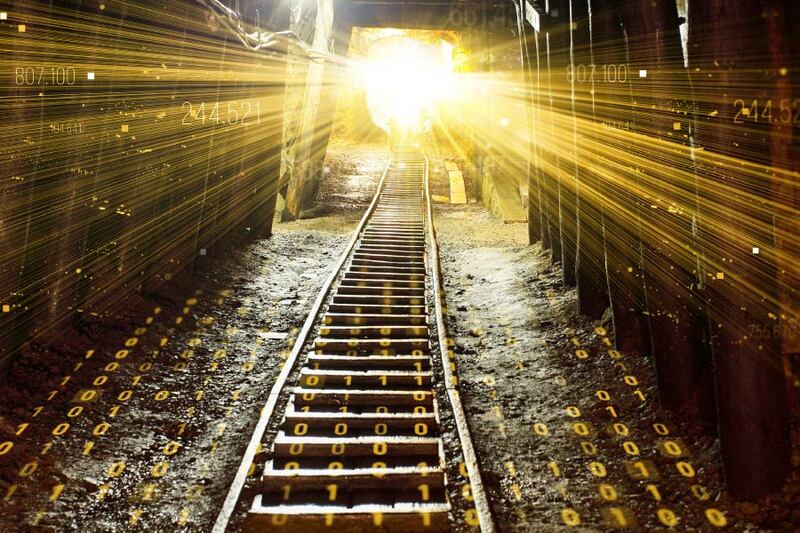 It uses proprietary cloud-based software tools to automate processes, manage application volumes and provide data driven insights to help assess and select candidates and also provide a professional experience to candidates. Its clients include major organisations such as Unilever, GSK, Mars, Virgin Media Liberty Global, Heathrow, Network Rail, BP and members of the Big Four. Cynthia Bostock, Chief Executive at Amberjack, said: “Amberjack’s growth is testament to the fantastic service our teams provide to all of our clients and the increasing sophistication required in large recruitment campaigns and specifically for junior talent." Chris Baker, Investment Director at LDC in the South, said: “Amberjack offers a market-leading proposition that enables companies to be more sophisticated with their Early Careers and high volume recruitment campaigns and attract, identify and hire the best talent for their business." 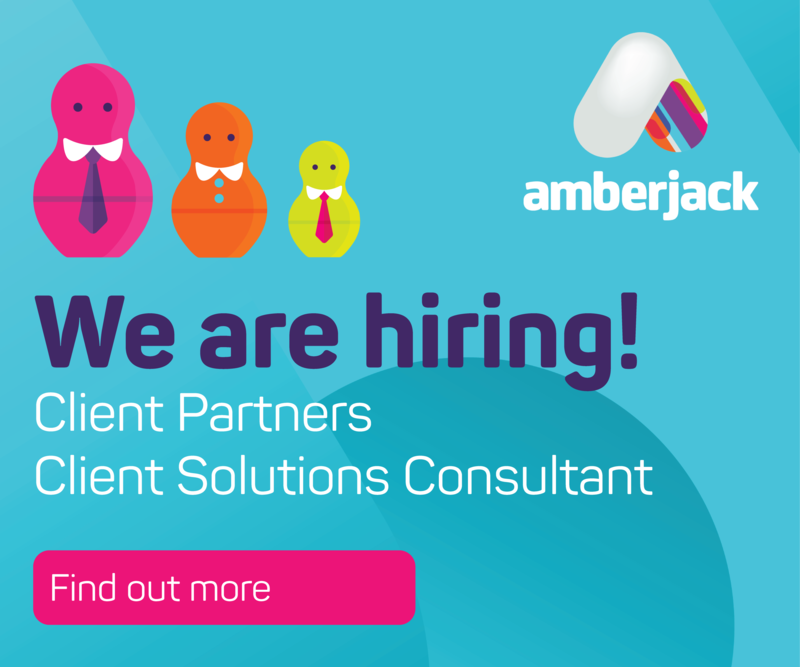 To support their growth, Amberjack have an ongoing focus to continue to hire high calibre talent into the business and are currently recruiting for a Client Solutions Consultant and Client Partners.